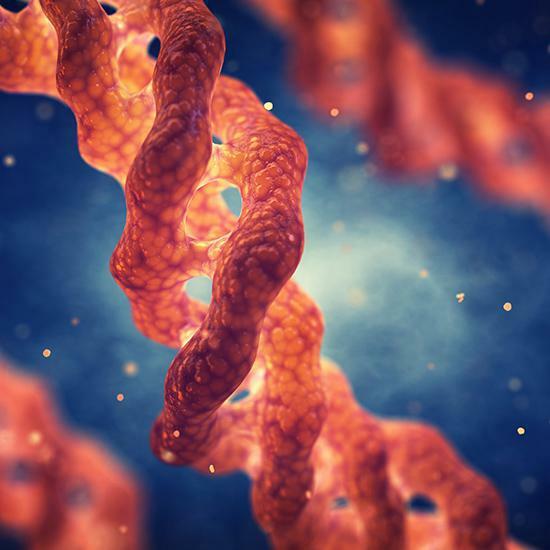 The premise of prolotherapy, a regenerative medicine treatment, is that injecting a safe substance into your body irritates the tissues just enough to stimulate a natural healing response. 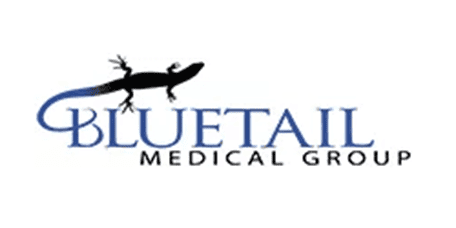 The doctors at Bluetail Medical Group, with locations in Chesterfield and Columbia, Missouri and Naples, Florida, are leaders in the field of regenerative medicine. They provide nonsurgical prolotherapy to relieve pain and repair injured joints and connective tissue. To find out if prolotherapy can help you heal, call or schedule an appointment online today. One of the oldest forms of regenerative medicine, prolotherapy has been around since the early 1900s. It works similarly to stem cell therapy and platelet-rich plasma (PRP) therapy: It stimulates your body’s natural healing response to repair an injury or degenerative joint condition. Prolotherapy involves an injection of a natural irritant to the site of an injury, where a soft tissue like a ligament, muscle, or tendon has separated from the bone. The irritant is typically a form of sugar water (dextrose) or salt water (saline) solution. This irritant tricks your body into creating new collagen, which forms connective tissues and repairs damaged joints and soft tissue. Over time, as a result of prolotherapy, your injured or degenerated joint becomes stronger, and your pain may disappear altogether. To determine if prolotherapy is right for you, your doctor performs a comprehensive exam and evaluation of your symptoms to determine the most effective treatment strategy. In some cases, prolotherapy may be complemented by PRP or stem cell therapy for maximized results. How Many Prolotherapy Injections Will I Need? Most patients require a series of injections. The exact number depends on the location of your tissue damage, the severity of your condition, and how well you respond to the treatment. You’ll typically need 4-10 injections over a couple of months, spaced a couple of weeks apart. Prolotherapy has the potential to improve and support the stability of your back and joints for increased movement and function. The goal of prolotherapy and other regenerative treatments is to provide natural, effective, long-term pain relief and healing, so you can get back to the activities you enjoy. If you’re otherwise healthy but suffer from chronic pain, or if you’ve sustained an injury, prolotherapy may be an ideal treatment for you. To learn more, call or book an appointment online today.